Photo of the Month Feb19: Landscape Photography Magazine. Photopills Awards 2018 Legacy: the best photographs taken with the help of the Photopills app (July 7th). Silver award for the photograph “Uttakliev Madness Potholes”: The EPSON International Pano Awards 2018. 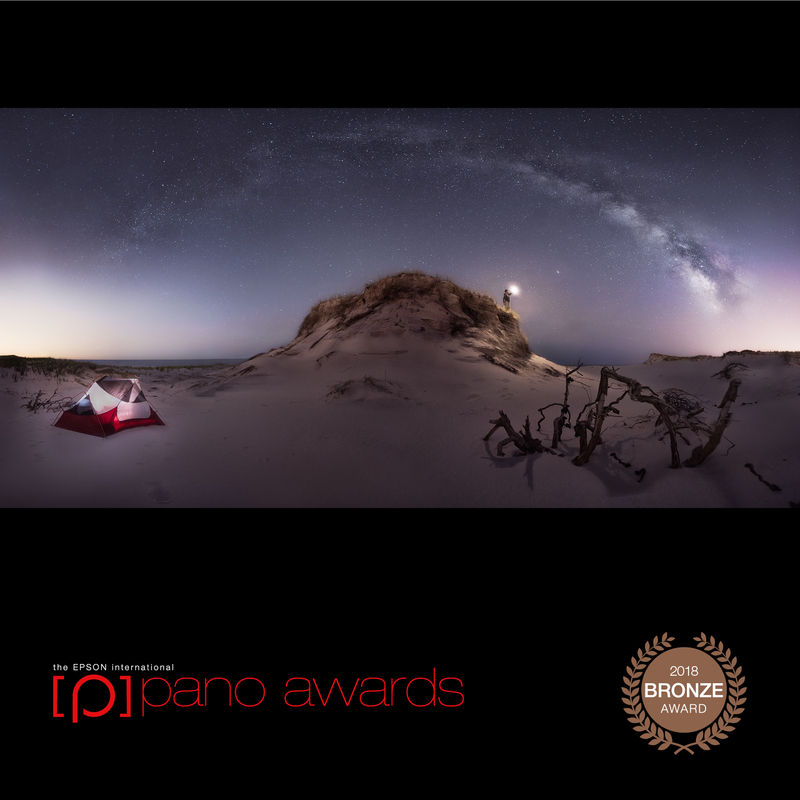 Bronze award for the photograph “Quest for Stars”: The EPSON International Pano Awards 2018. 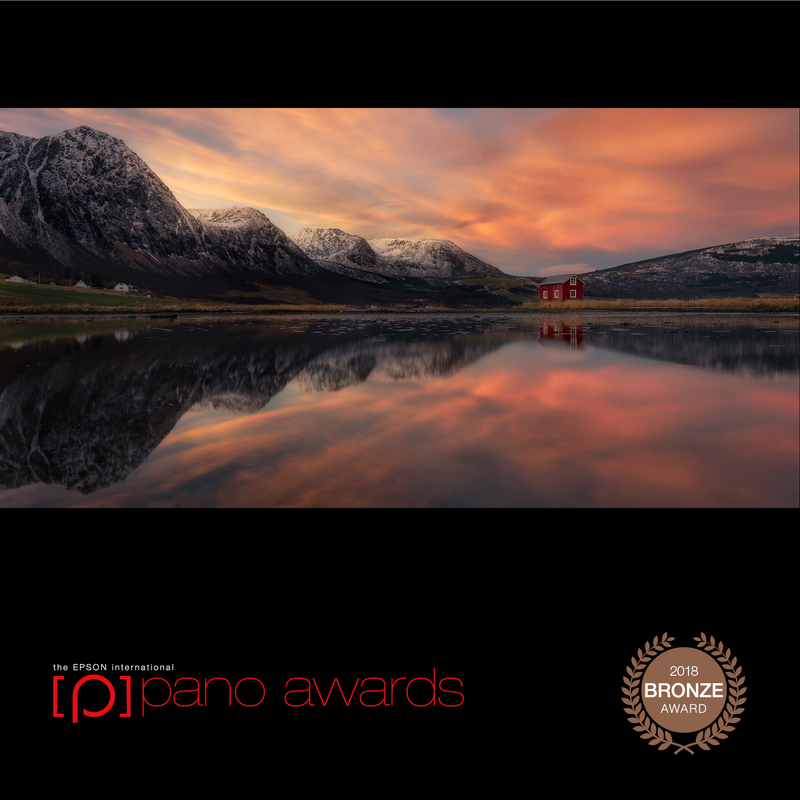 Bronze award for the photograph “Solitude symmetry”: The EPSON International Pano Awards 2018. Bronze award for the photograph “She said yes”: The EPSON International Pano Awards 2018. 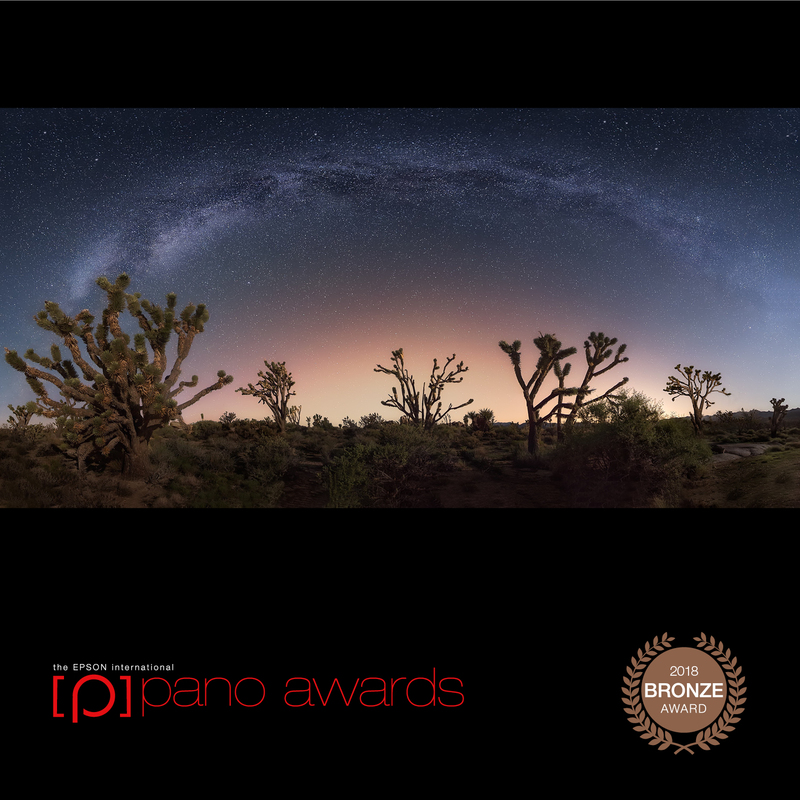 Bronze award for the photograph “Smooth Transitions”: The EPSON International Pano Awards 2018. Lens Of A Lifetime Winner: Landscape Photography Magazine. Photo of the Day Oct 31, 2018 – “Desert Essence”: Fstoppers editors selection. Photo of the Day Oct 17, 2018 – “Guardians of the Forest”: Fstoppers editors selection. Winner of the Carretedigital.com challenge: 11th edition of PHOT Magazine. Honorable Mention in the category nature and landscape for the series “Sand, Water and Time”: International Photo Awards 2018. Honorable Mention in the category night photography for the picture “Quest for Stars”: International Photo Awards 2018. 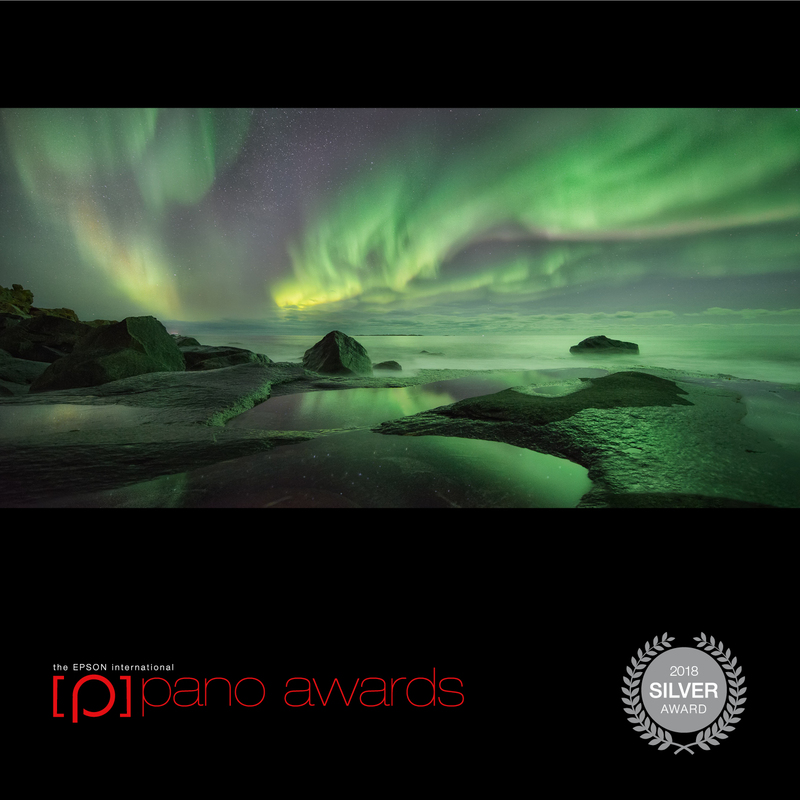 Bronze award for the photograph “Emerald Madness”: The EPSON International Pano Awards 2017. Photopills Awards 2017 Legacy: the best photographs taken with the help of the Photopills app (November 12th). 10 Tips to improve your travel photos (es): article for the eldiario.es digital newspaper. Introduction to landscape photography – photo tips and recommended photographic gear (es): article for Photodémica photo magazine. Introduction to landscape photography – composition and edition (es): article for Photodémica photo magazine. The Queens of the night – Photographing the milky way and the aurora borealis (es): article for the photographic magazine Photodémica. Featured in the first edition of Carrete Nature: photographic magazine produced by PHOT Magazine with three of our selected photos. Featured photographer with an article about auroras hunting (es): 12th edition of PHOT Magazine. Making of – Photography “Quest for Stars” (es): 9th edition of the magazine Fotógrafo Nocturno. Antelope Canyon – Turning nature into art (es): article for Camera Lucida photo magazine. Interview about Cuba with Un Intruso Tras la Frontera (es): OID Radio 4G Cantabria, travel and tourism program. Cuba, hell and heaven (es): Radio Viajera by Cuentos de Mochila. 29 travelers relate the journey that transformed their lives (es): collaborative article for viajesquetransforman.com. 10 Tips to pack a suitcase for a trip (es): collaborative article for comeamaviaja.com. 10 travel blogs that you can not miss (es): by ysitelocuento.blog. Tips for photographing Aurora Borealis in Iceland (es): collaborative article for elmundodeados.com.